Studying IELTS past/ practice tests is a great way to prepare yourself for the IELTS test. It offers you the opportunity to get to know the IELTS exam format and you can experience different types of tasks and questions you will be asked under tied conditions. 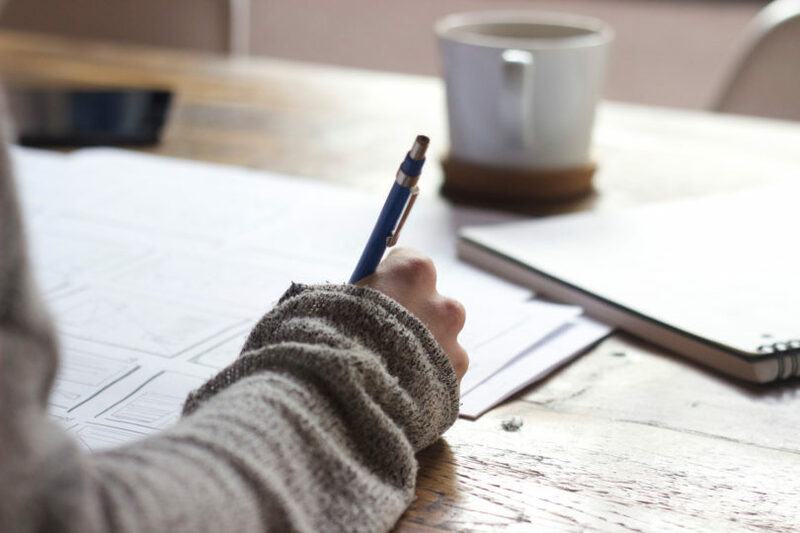 When doing the practice test, you should familiarise yourself with the format of the test by reviewing the content of the test, as well as the question and task types under each test section. You should also spend some time to read through the IELTS rules before you start.